Amla, also called Indian gooseberry, is a small tree found in India, Pakistan, and Bangladesh. The amla tree produces small, round fruits that resemble green grapes. Because amla fruit is naturally sour, it’s often combined with other herbs in natural remedies to cut its strong taste. Amla has been prized for more than 3,000 years in Ayurvedic medicine, which emphasizes total mind and body health. In Ayurveda, amla is known as amalaki, which translates to “the sustainer.” Studies suggest that amla really can sustain overall health and wellness. So how can this ancient fruit keep you healthy? Inflammation is at the root of many chronic diseases, including heart conditions and cancer. Since it’s packed with anti-inflammatory nutrients like vitamins C and A, alma could help fight inflammation (x). One study showed that it decreased markers of inflammation in human cells–key to curbing the developing of disease (x). The amla fruit is also packed with antioxidants and phytochemicals (plant compounds) that fight free radical damage that leads to signs of aging and serious health problems (x) (x). Research is ongoing, but early studies suggest amla’s rich antioxidant content could even curb the development of cancerous cells (x). When we start to sniffle or cough, we often reach for some source of vitamin C to fight the infection like citrus fruits, peppers, kiwi, and tomatoes. Add amla to that list: 100 grams of amla contains 46 percent of your total recommended daily value of vitamin C (x). Because it’s rich in vitamin C, which has been shown to fortify your immune system, try an amla supplement the next time you get the sniffles; it will kick your immunity up a notch (x). Studies show that amla protects the digestive system by preventing the development of ulcers and lesions (x). It also keeps your stomach lining healthy (x). Additionally, amla contains fiber, which aids in digestion and relieves constipation (x). If your hair looks damaged and your skin looks dull , amla could be the answer: it contains a host of nutrients that promote strong, healthy hair and glowing skin. Amla is rich in vitamin E, which keeps hair healthy and shiny and protects your skin from UV damage (x) (x). Studies show that it may boost the production of collagen–an elastic protein that keeps your skin firm and youthful and your joints strong (x). And if you’re losing hair, it could even promote fast hair regrowth (x). For a natural, moisturizing hair conditioner, mix two teaspoons of amla powder with either coconut or olive oil. Keep the oil on your hair for 20-30 minutes before rinsing. You can also add this powder to your favorite shampoo and wash as usual to restore its luster. At least 71 million Americans suffer from high cholesterol, one of the leading causes of fatal heart disease worldwide (x). Studies suggest that Indian gooseberry can keep your heart healthy by significantly lowering high blood pressure and “bad” LDL cholesterol levels (x). It may also regulate blood sugar levels, potentially improving symptoms of diabetes (x). Amla fruit is naturally quite bitter. In Hinduism, the amla tree is considered a sacred dwelling place for the god Vishnu. India grows 90 percent of the world’s amla fruit. In the Pratapgarh district in India, gooseberries are typically pickled and seasoned with oils and spices. Amla could help relieve a condition called vitiligo, which causes the skin to lose pigmentation, resulting in white patches (x). 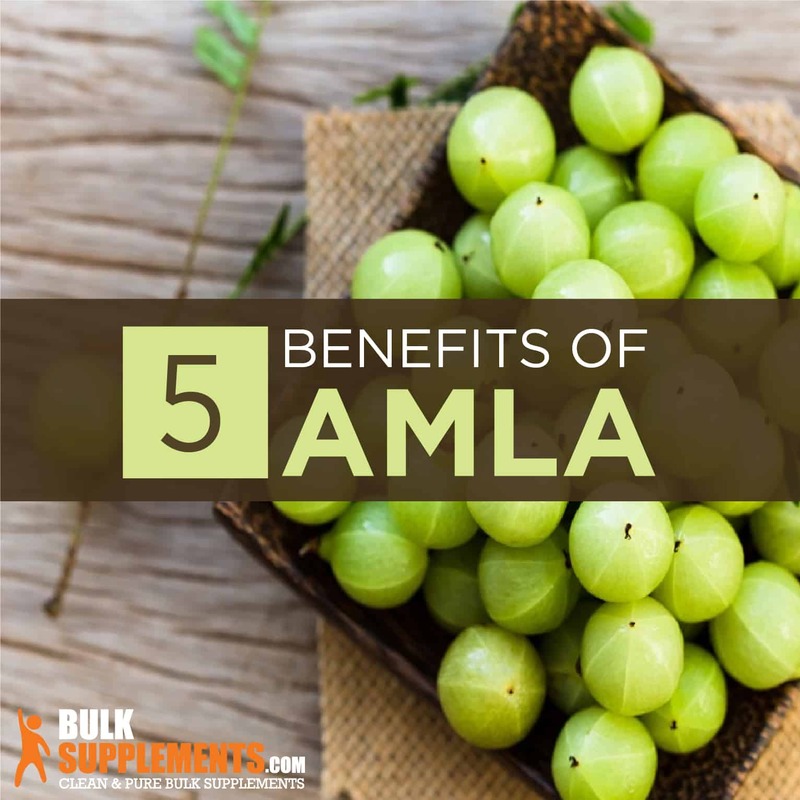 You can find amla supplements available as capsules, teas, or powders. Amla extract powder is one of the best ways to reap the fruit’s benefits, as it usually contains a higher concentration of antioxidants. 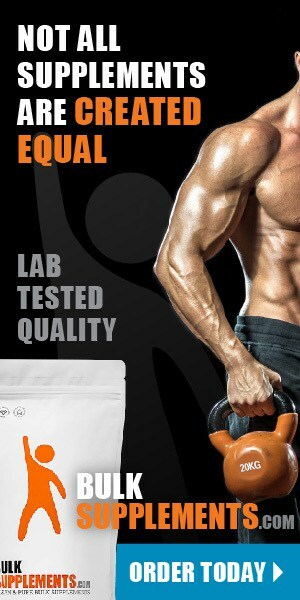 As a dietary supplement, take 800 mg once daily on an empty stomach or before meals, or as directed by your physician. Talk to your doctor before taking amla if you are pregnant or nursing, or if you have diabetes, as it could affect your blood sugar levels. Don’t take amla if you have a history of liver problems, or if you’re taking medication for a liver condition. Amla may increase your risk of bleeding, so avoid it two weeks before a scheduled surgery.